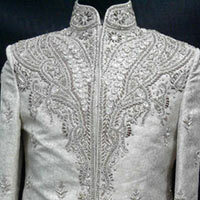 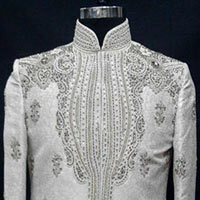 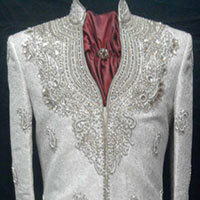 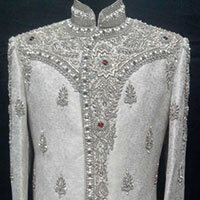 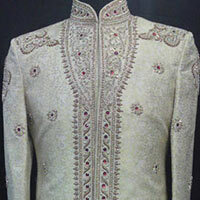 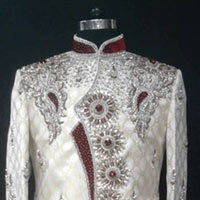 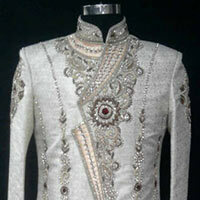 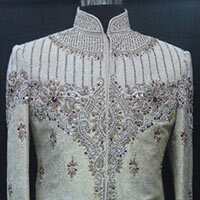 We manufacture, export and supply a wide range of Designer Embroidered Sherwanis. 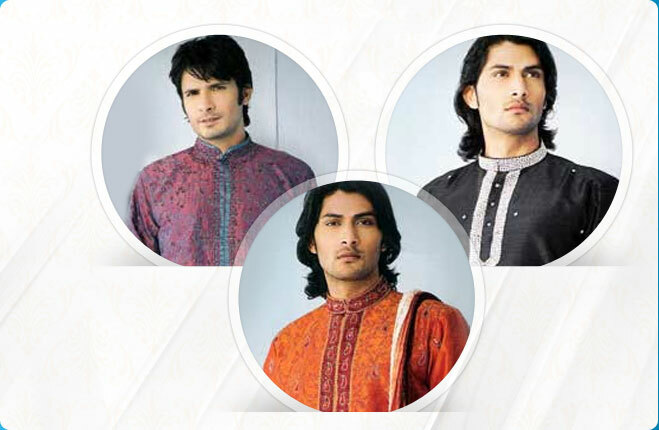 Our range of Designer Embroidered Sherwanis is available in a variety of attractive patterns, prints and fabrics. 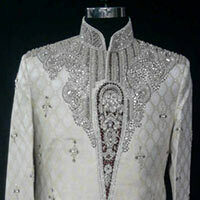 The Designer Embroidered Sherwanis offered by us are perfect attire for wedding, festival or any kind of special occasion. 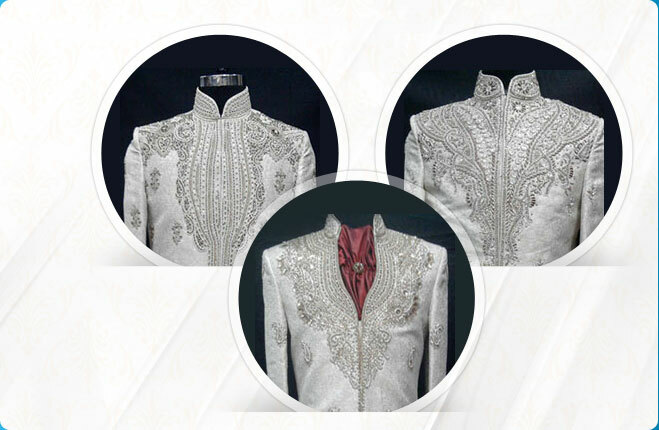 We also offer our esteemed clients an exclusive collection of Unstitched Designer Embroidered Sherwanis that can be tailored to give well fitted and elegant look. 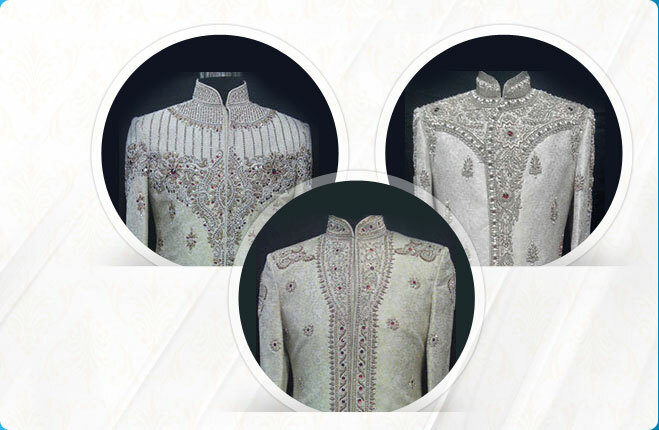 These Designer Embroidered Sherwanis are available in variegated colors and different sizes.